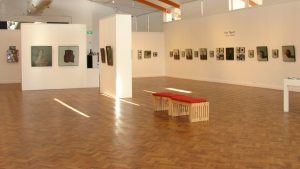 Goulburn Mulwaree Council has announced the appointment of Gina Mobayed as the Director of Goulburn Regional Art Gallery. Gina’s appointment follows the recent departure of former Gallery Director Jane Cush after a very successful nine years in the role. Gina has been working in the arts and cultural sector for over a decade, having worked as a Project Manager for Grantpirrie Gallery and within the not-for-profit sector, most recently for the Australian Government initiative Artbank. Gina has developed specialist skills in creative programming, exhibition development and project management as it relates to the visual arts. A passionate arts manager, Gina has delivered exhibitions and experimental projects nationally and internationally, working with some of Australia’s most significant artists. 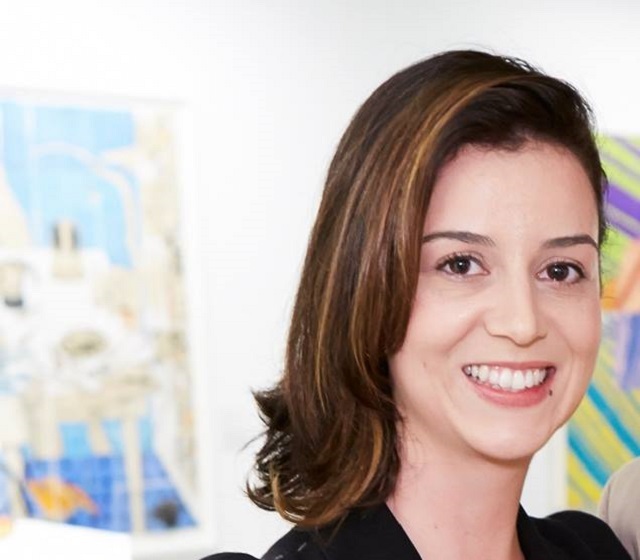 As an Art Consultant at Artbank, Gina worked to connect the broader public with the work and concepts of Australian artists. She also contributed to the development of numerous projects for the organisation and sat on the editorial committee for Sturgeon Magazine. Between 2015 and 2016 Gina was a co-director at Firstdraft, Australia’s longest running artist-led initiative, where she worked on strategic planning, funding and programming in support of emerging and experimental artists. Prior she worked at the Museum of Contemporary Art, Sydney and Grantpirrie Gallery, Sydney. Gina has a significant breath of knowledge of the Australian visual arts sector and is passionate about developing opportunities for artists at all stages of their career.